We had to dig deep to find a full team for the last game of the season against 1TM, with 11 players from the first game against them 2 month ago either out of town or down with injuries. 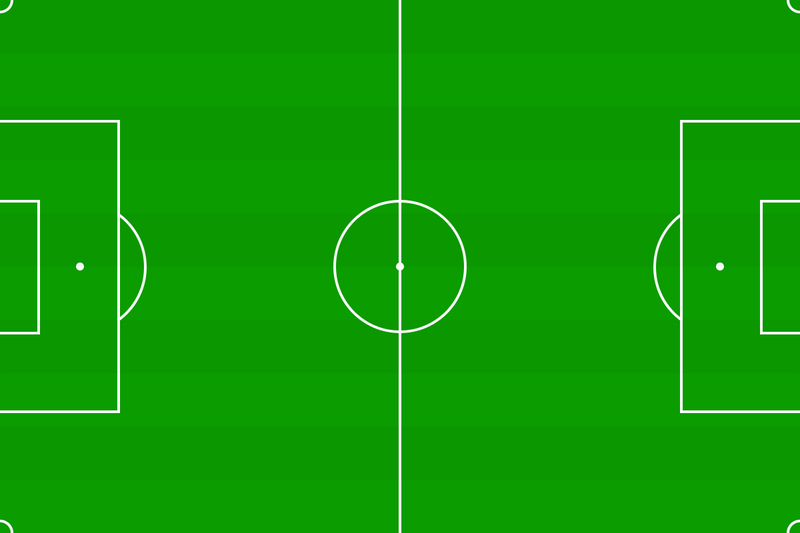 Vikings started the game with an unusual 4--5-1 relying on counter attacks. After 10 mins a long ball from Moller found Skov who scored with a great shot. After that 1TM put more pressure on us with a lot of long balls up to their tall and very skilfull striker. 20 Mins into the game they had their goal after Vikings failed to clear the ball. 1-1 at half time after a slight 1TM dominance. 2nd half was a very even affair with Vikings having more possession and both teams looking like they could get away with the 3 points. Highlights of the half, was what looked like a clear penalty to the Vikings that the ref didn't give and a great save from Riber from a nice shot. I think overall 1-1 was a fair result that both teams could live with in a competitive and fair game played in the right spirit. A big congrats to 1TM for winning the league. You guys have been the best team this year and fully deserve it.. !